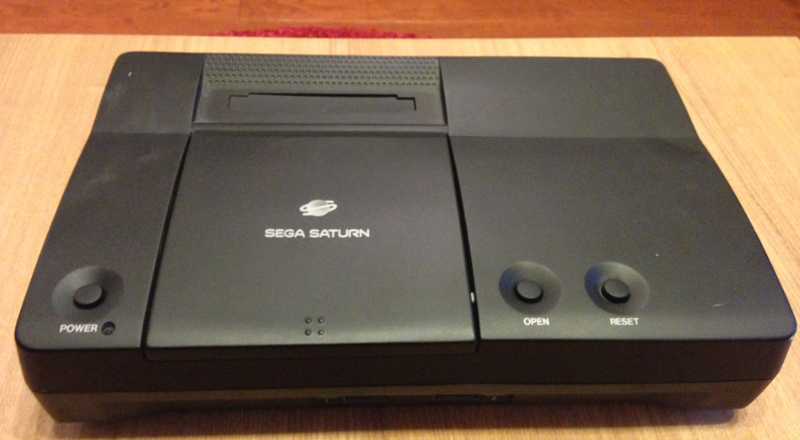 About a month ago, renewed interest in the "Sega Pluto"—a prototype console that was more or less an online-enabled Sega Saturn—led one guy to rummage through his closet and find he was in possession of one of two surviving units. He put it up for bid, but a second auction has ended without his reserve price being met. [Update] This post and its headline have been revised to reflect the fact that, on eBay, the auction of an item whose reserve price has not been met does not technically mean the item hasn't been sold. The seller is not obligated to award the item if a reserve isn't met; he may still accept the highest (or any) bid placed on it. I've inquired of the seller, through eBay, if he did award the auction to one of the bidders. [Second Update] The seller, on his Twitter feed, said the highest bidder, who submitted bids of $35,000 and $25,000, pulled them back two days before the auction's end. The auction was not awarded to any bidder. Roger Vega, the Pluto's owner, got a high bid of $7,600 when he listed it with GameGavel. That didn't meet his reserve price, so he tried again on eBay. A bid more than double that—$15,500—likewise didn't meet Vega's unspecified reserve, so one must wonder what he considers an appropriate bid.